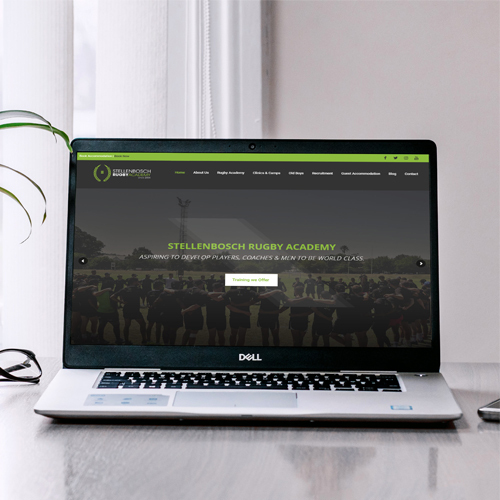 Stellenbosch Rugby Academy (SRA) is a local rugby academy who train and nurture world-class players. 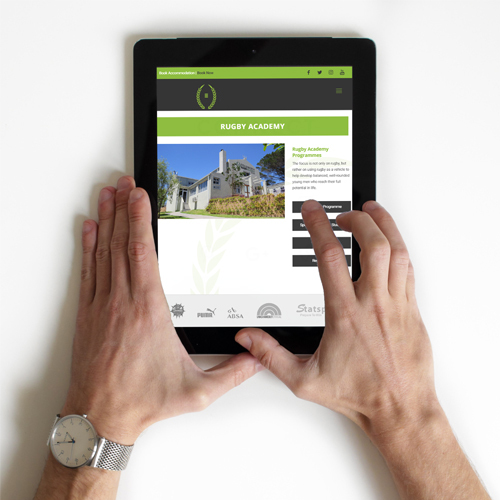 Simply put, they wanted a business solution that was as world-class as their institution. 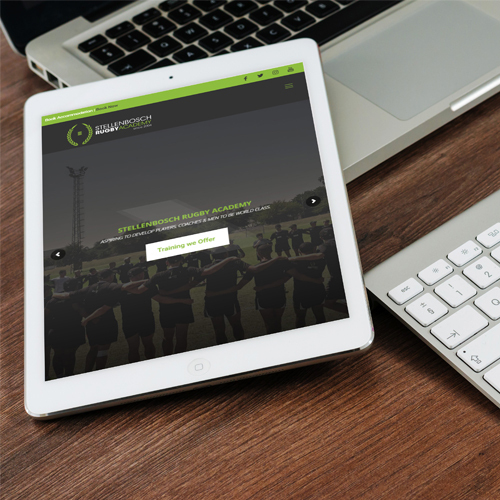 They wanted to be able to focus on providing their students with the know-how, training and ability to excel in an extremely competitive sport and not waste time struggling with outdated admin methods. SRA approached us for assistance as they were using Microsoft Excel sheets to manage all their student data and admissions process. However, this was proving tedious and most difficult to keep up-to-date. 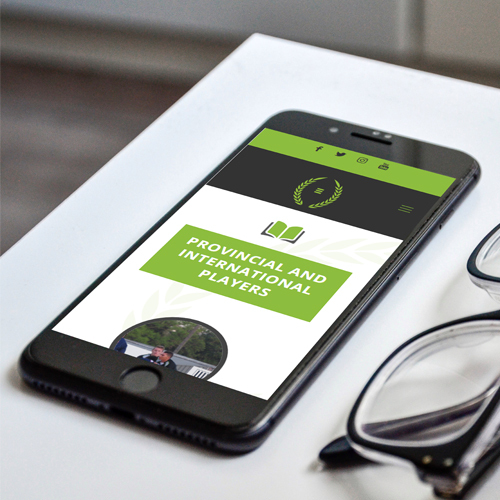 They needed a system that would streamline all their administrative processes, reduce their admin issues, and provide a means for them to easily track student’s attendance. We proposed a client relationship management (CRM) system to streamline their business’s processes. The new system allows them to capture all the required student information, course details, information on class attendance, as well as test capturing and reporting. We also built in dynamic reporting so that they could perform specific searches on criteria only. We continue to assist them in maintaining their CRM. We initially assisted SRA in the establishment of their brand, through the design of their distinctive logo. The aim of the logo was to help them differentiate themselves in the market. 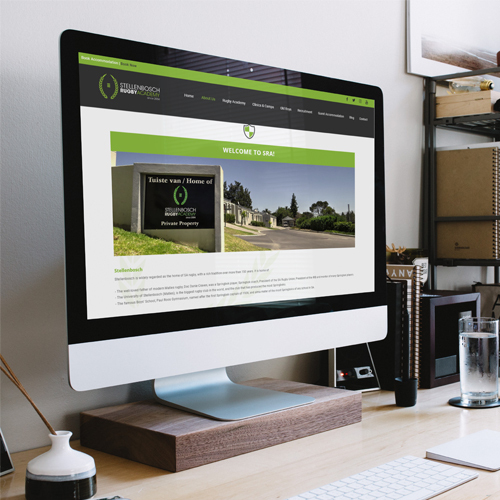 We have gone on to develop marketing collateral including newsletters, leaflets and letterheads for the brand. Most recently we assisted them in the redesign of their information packs (English and Afrikaans) and registration forms, as well as the design of the logo for their in-house team “The Knights”.